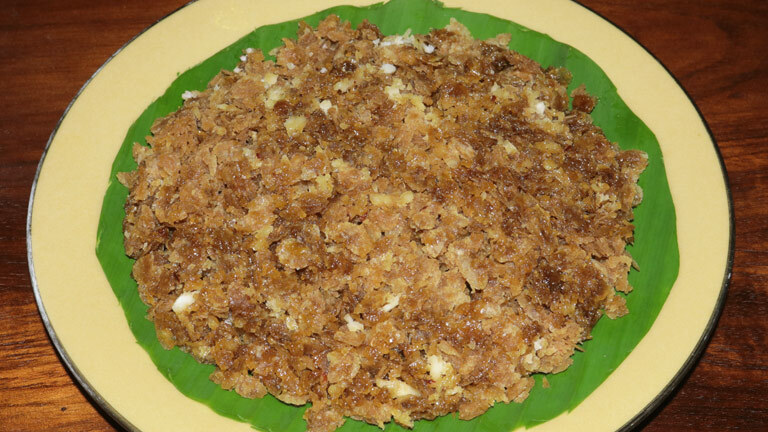 Mix well rice flakes, jaggery, coconut and cardamom powder. No need to use extra water. The wetness from coconut and jaggery is enough for the required moisture.